Interior Design Fundamentals Exam (IDFX), available to those who meet NCIDQ’s education requirements, regardless of years of experience. Questions in this section will be at a level appropriate to a recent graduate. Interior Design Professional Exam (IDPX), available to those who meet both the education and experience requirements. 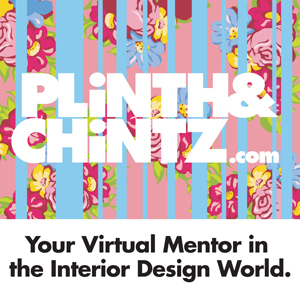 Questions in this section will be at a level appropriate to a person with at least two years of diverse work experience in interior design in addition to the required education. 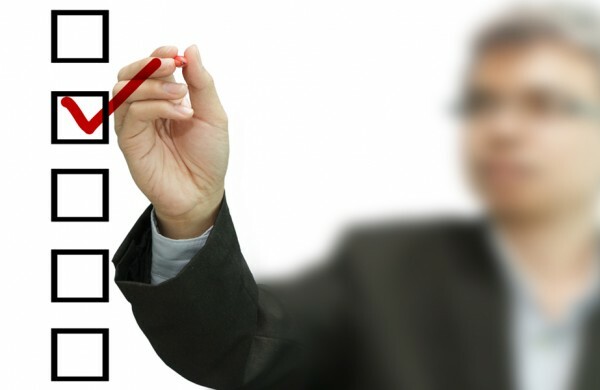 Computer-delivered testing will bring with it considerable advantages for test-takers. NCIDQ will be able to offer the exam more than just two days a year, and there will be more choices of locations, reducing travel expenses for candidates. The details of the test dates and locations are not final at this point and will be announced online later in the year. How will the changes affect you? 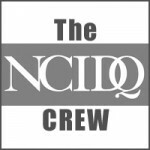 In order to earn the NCIDQ Certificate, a person must pass both of the computer-delivered multiple-choice exams or both Section 1 and Section 2 of the current paper-and pencil exam as well as the practicum drawing exam. There is a time limit on passing the paper-and-pencil Sections 1 and 2, however. The current Section 1 (Codes, Building Systems, Construction Standards and Contract Administration) and the current Section 2 (Design Application, Project Coordination and Professional Practice) will be administered in their paper-and-pencil format only through 2013. If you have started taking either Section 1 or Section 2 already, you must pass both before the end of 2013 or you will have to take both the IDFX and IDPX on computer. Whether you are taking the multiple-choice exams for the first time or whether you are retaking a section you did not pass previously, you must complete both by the end of 2013 or you will lose credit for the multiple-choice section you previously passed. CLICK HERE (PDF download) to see a quick overview of these changes. CLICK HERE (PDF download) for a flow chart that can help you determine your path. More information on the computer-based examination will be available online at ncidq.org this fall.